Medical science continues the great tradition, which has since antiquity in Greece. 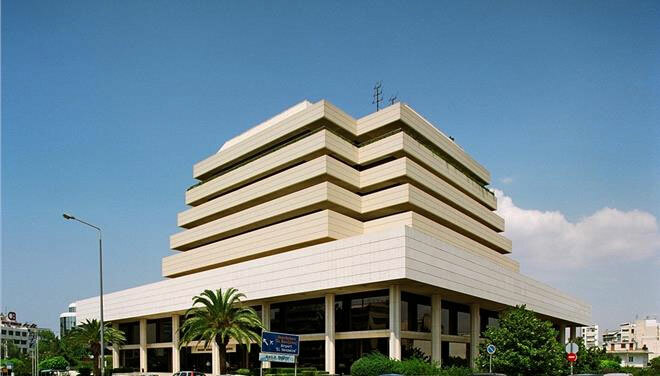 Important programs combine the provision of high quality medical services along with excellent accommodation at Greek hotels and leisure at famous tourist resorts. In other words, health and vacation! Besides, the Asclepeions, the sanctuaries in which Asclepius, god of medicine, was worshiped in ancient times, were in a wonderful natural environment, in which medical care was combined with relaxation, sports and physical life. The Asklepeion in ancient Epidaurus is a typical example. 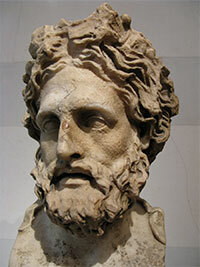 Asclepius was the first physician in ancient Greece. In the most acceptable version, he was born around 1250 BC on the banks of the river Lithaeos in ancient Trikki, the current city of Trikala. His fame was spread throughout the Greek world and his skills to heal people created the impression that he had divine power. Over the years, places of worship and healing, named Asclepeion, began to be created. During the Archaic period, from the 7th to the 5th century BC, more than 340 Asclepeions were founded in Greece and the Eastern Mediterranean. Asklepeion in Epidaurus, in a verdant area with a nice climate and many mineral springs, was the seat of the god doctor, and the most important healing center of antiquity including Roman times. It became so famous, that was considered the birthplace of the medicine. In Asclepeions, the knowledge and experience to cure the people was gradually concentrated, and the evolution of medical science was recorded. 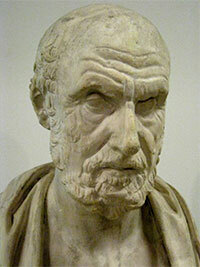 Father of modern medicine is Hippocrates, born in 460 BC in the island of Kos. Hippocrates freed medicine from metaphysical elements, superstitions and prejudices of that era and established medicine science. His work was continued by other great physicians in the coming centuries. The greatest was Galen, who was born in 129 or 131 AD in Pergamum in Asia Minor and had great contribution in the evolution of medicine. He lived most of his time in Rome and was a physician of Emperor Marcus Aurelius. It is clear that medical science gained strong roots and a long tradition in Greece. 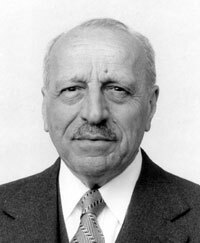 The most characteristic example in modern times is the great physician and researcher Georgios Papanikolaou, who invented the lifesaving for women method of diagnosing cancer of the uterus, known as “Pap test”. He was born in 1883 in Kymi of Euboea and in 1913 moved to the USA where, with his research, became the founder of Cytology. Another great Greek physician and researcher was Georgios Kotzias, leading neuro-physiologist. He was born in 1918 in Chania of Crete and lived in the USA, where he opened the way for the treatment of Parkinson's disease. His innovative work was continued by younger doctors, reminding that Greece is the country with the richest heritage of medicine. There is something in this part of the world that contributes to the development of medical science. Is it the spirit of ancient Greece? Is it the wonderful scenery and the thousands of islands? Or is it the blue sky and the majestic sea? Whatever it may be, Greece is a place with 3000 years tradition in medicine. An ideal place to combine a medical treatment with a vacation! Medical tourism is the new dimension for health and recreation!